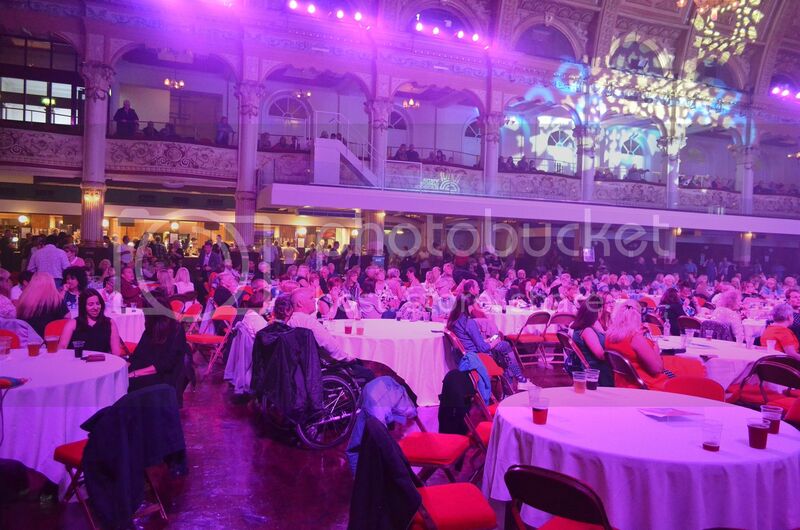 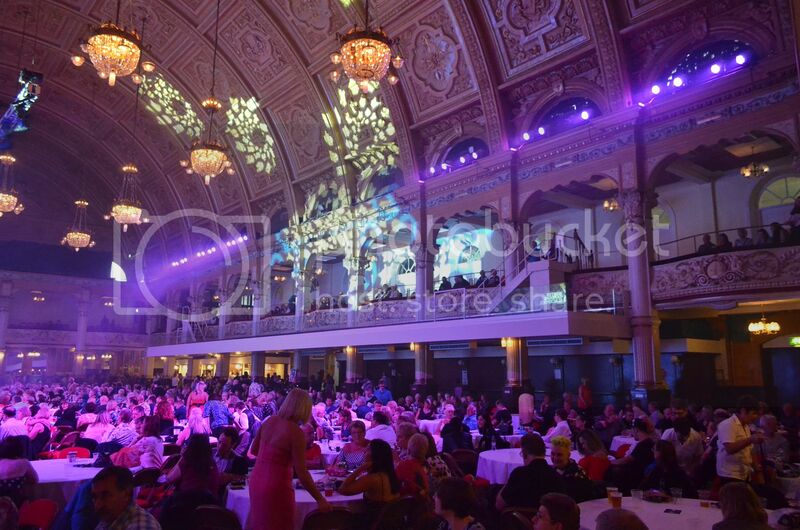 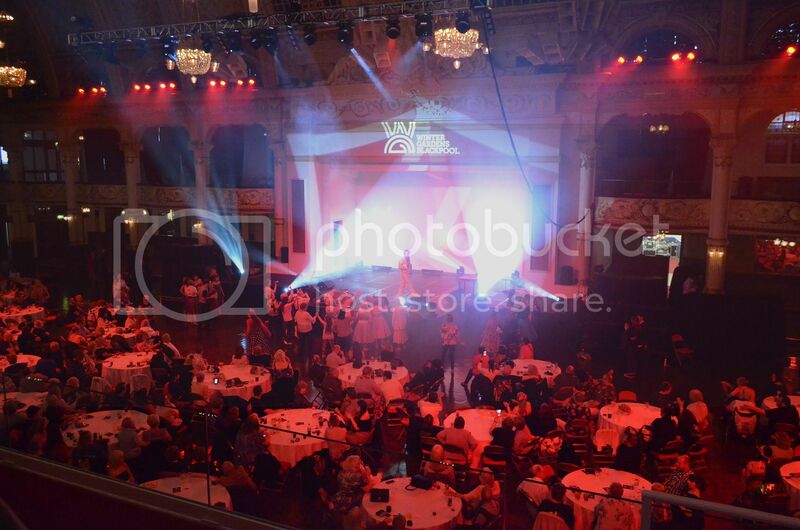 Firstly I would like to congratulate the Blackpool Winter Gardens on pulling off an amazing achievement, not only did save this event from disaster, but they actually turned it around in just 72 hours..!! 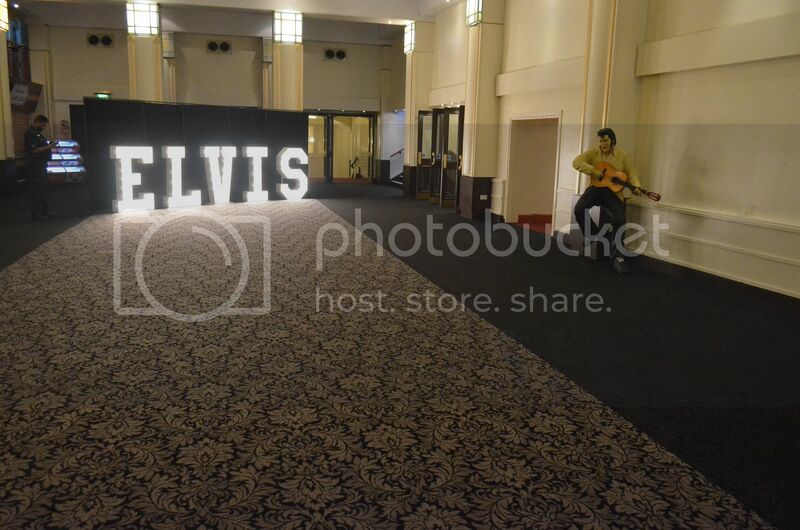 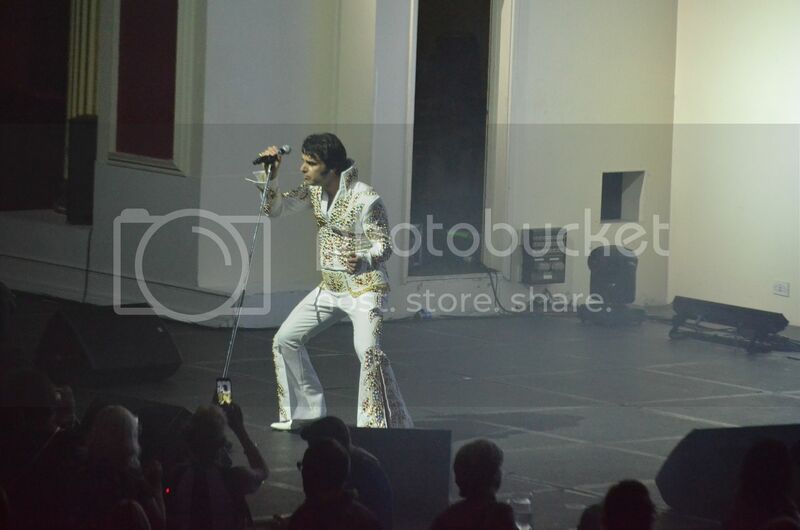 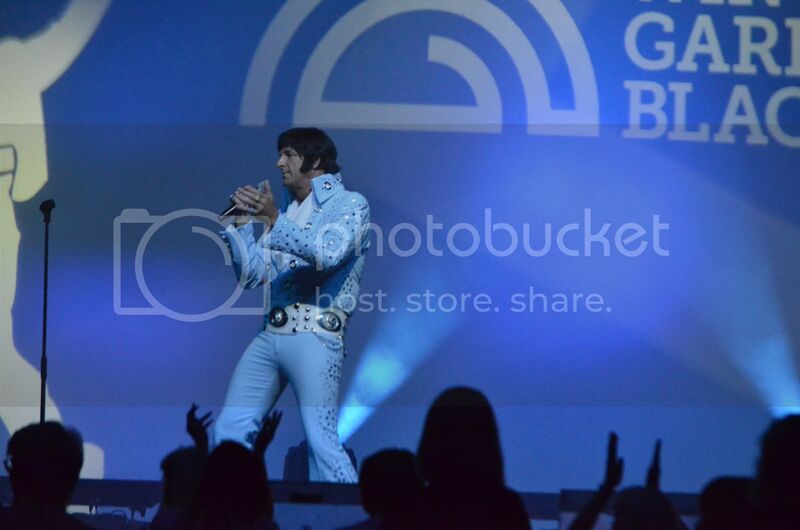 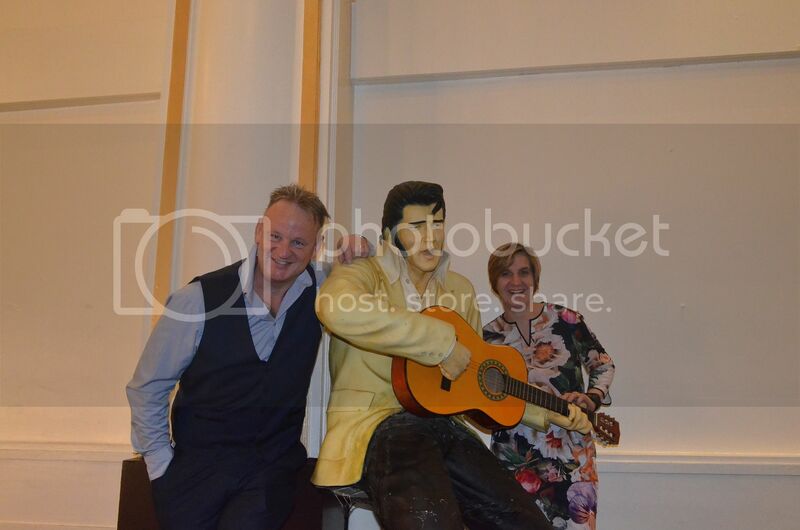 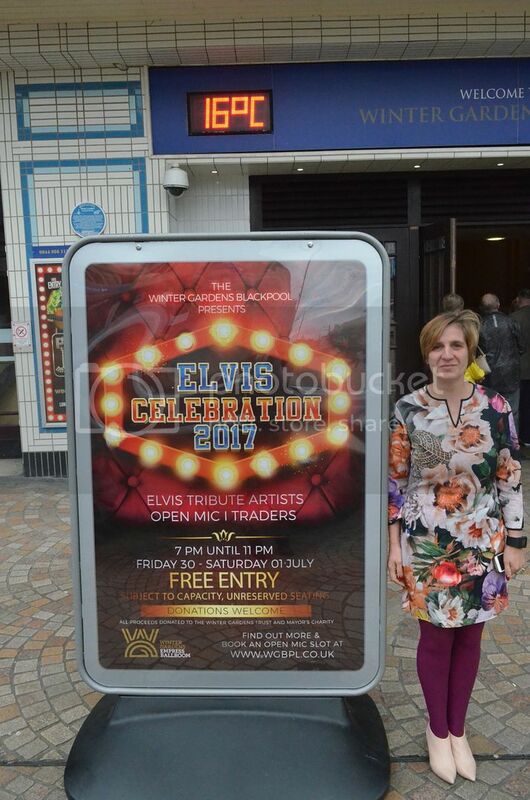 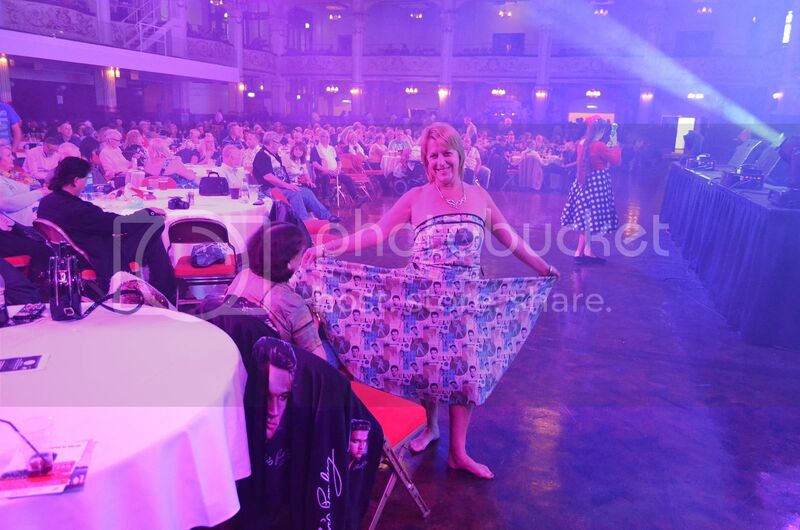 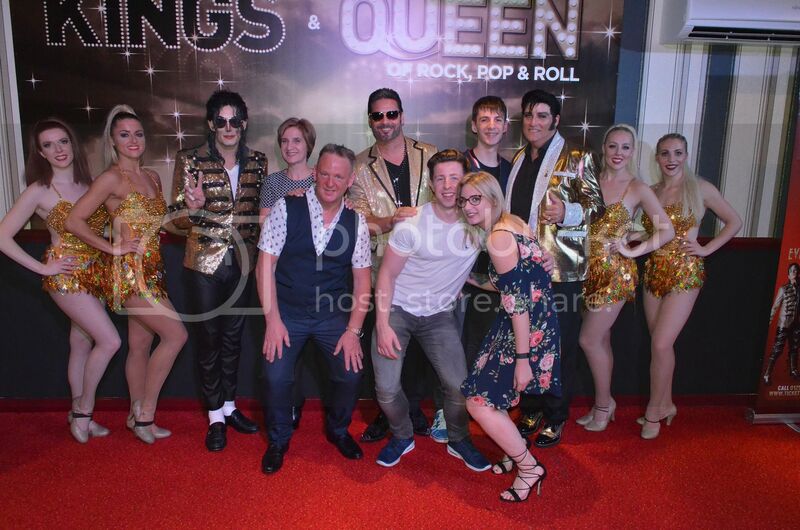 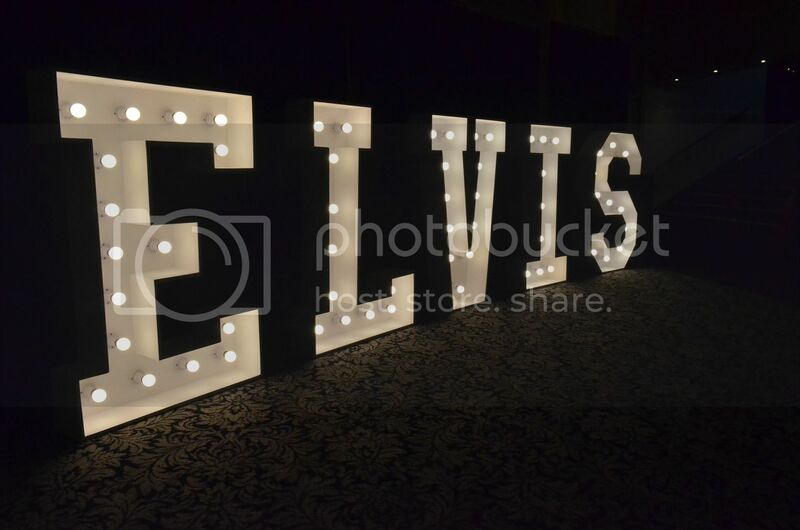 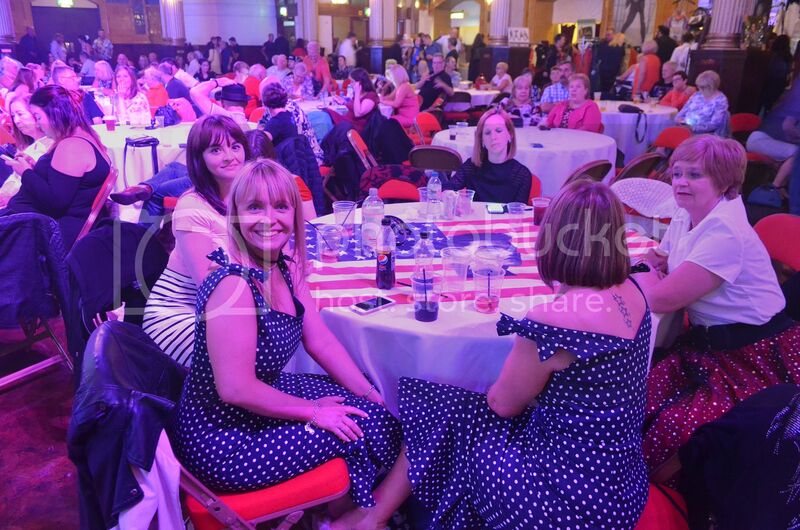 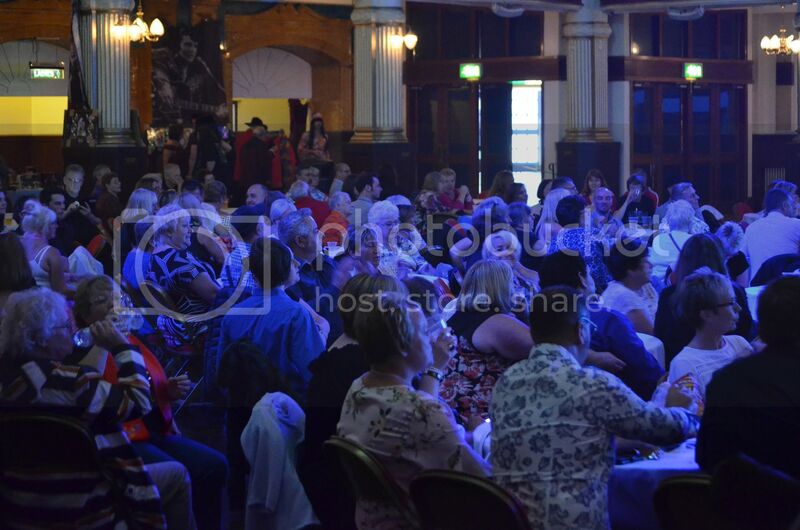 From what I understand the original Elvis celebration was cancelled at the 11th hour, the Winter Gardens stepped in and other local business pulled together in saving this event..
Quite amazing and well done to everyone who worked with the Winter Gardens in making this happen..! 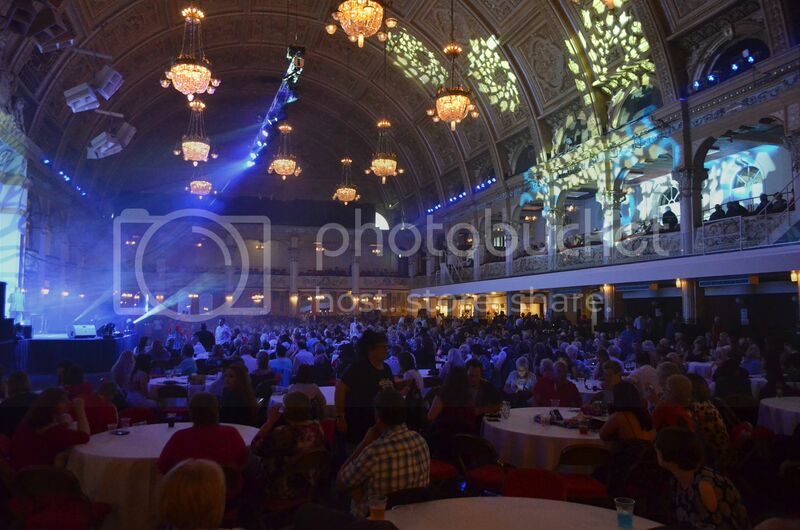 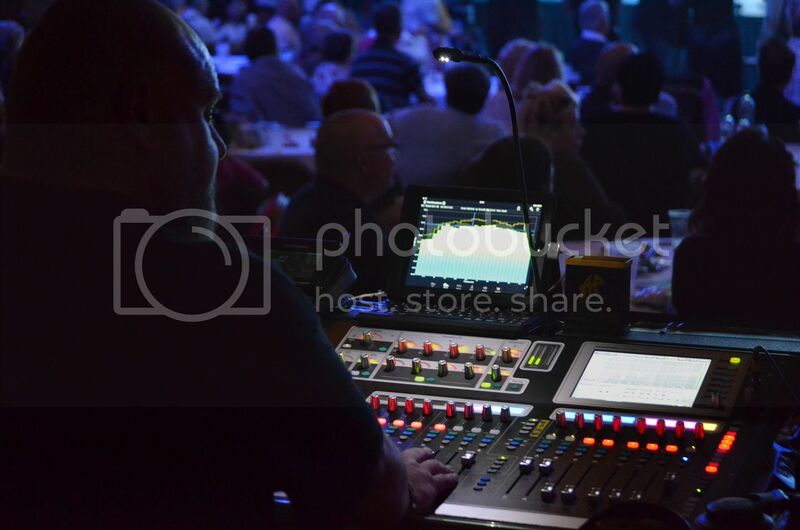 So we arrived at the historic Blackpool Winter Gardens..
What a brilliant venue and the sound is amazing, I believe AP Audio were in charge of this.. 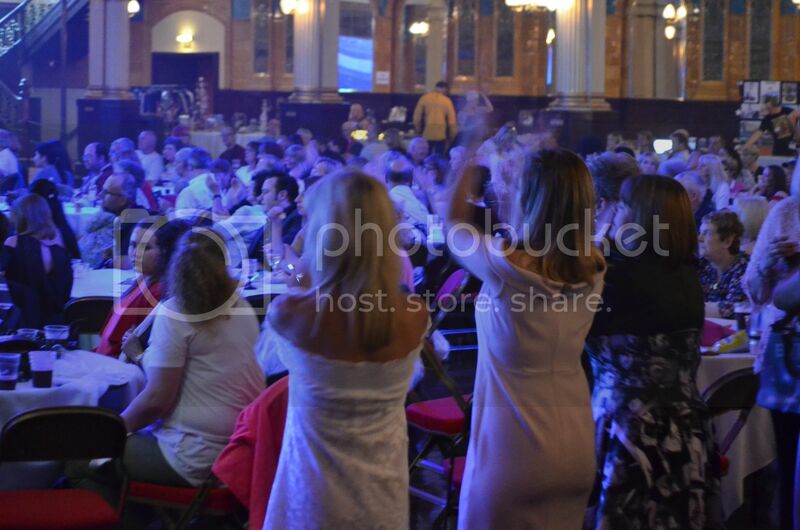 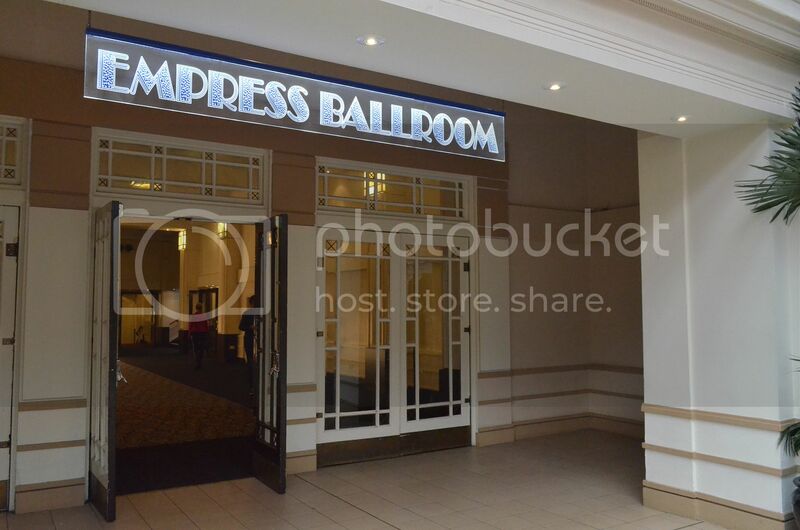 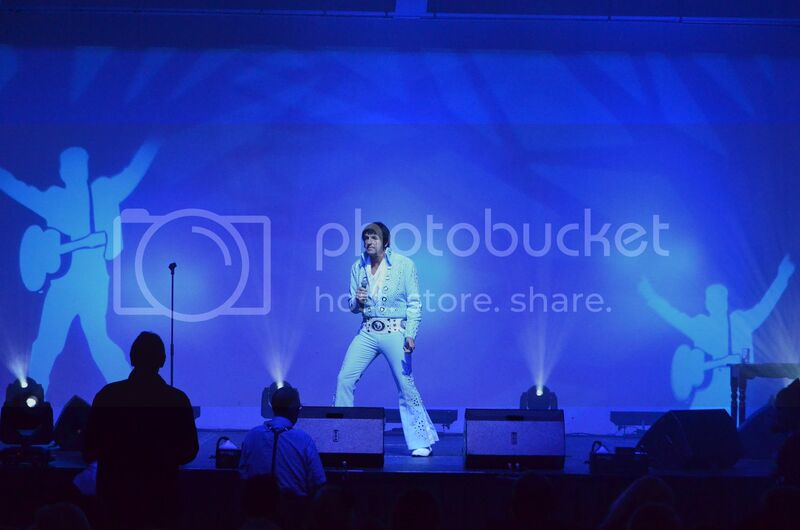 The Ballroom was rocking and rolling..
We will visit tomorrow night if we can get in as its very popular..